Here are a few top tips we respectfully offer if you’re considering an office relocation. 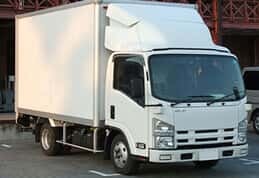 Appoint a removals coordinator or project manager from within your company. 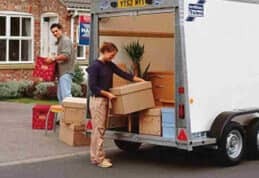 Getting your various colleagues and departments ‘co-ordinated’ in their planning for moving is a non-trivial task and it is one that may go badly wrong if nobody’s in overall charge and control. Give your project manager authority. Some companies allocate someone relatively junior to this role and that can be a huge mistake. Trying to persuade (e.g.) 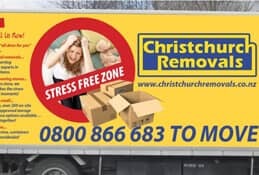 the head of a department to allocate people to doing ‘xyz’ to prepare for the removal might be an insurmountable challenge if the person concerned doesn’t have the authority to “make it so” when needs be. Give your appointed person some training. Managing a seamless transition from one office location to another isn’t intuitive. It takes hard work and some specialist planning skills. 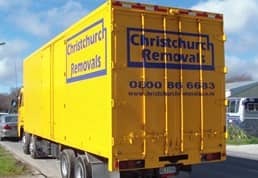 We may be able to help there because as long-established Christchurch movers, we’ll have seen it all before! Don’t leave your personal engagement in the removals until the last moment. However good your project manager is, giving the move scant attention until a day or so before can be a major mistake. 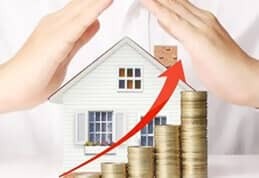 While there’s little point having a project manager if you try to micro-manage your plan yourself, even so, assuming all is well until the last moment can be problematic. Make sure you obtain regular in-depth progress reports and be prepared to ask the tough questions about what’s happening. 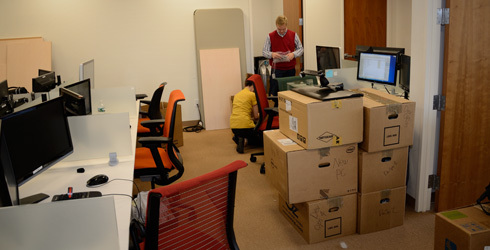 The vast majority of office relocations go through smoothly and without a glitch. Those that have the odd issue or two are usually those where in-house planning has been a little vague. It’s something easily avoided with our advice and help.